Did you know that all weddings booked with Windy Hill Photography for 2016 or 2017 receive a complimentary Engagement Session? No? Well it's true! I often hear people ask why they should do an engagement session and I thought the best way to answer that would be with a blog post because not only can I give you my answer but also because ... pretty pictures! The most important reason, in my mind, being that it gives us a chance to get to know each other before your wedding day. During the session you will get to see how I work and I get to see how you are as a couple, this way if there are poses that you are uncomfortable with we don't waste time on the day of your wedding trying them out, we already know. The e-session(that's photographer speak for engagement session.. it's much easier don't you think? from now on let's just use it instead) will also be a fun time, we will talk, you will tell me about yourselves, how you met and even who you are outside of a future bride and groom planning a wedding. Bonus... we will laugh, a lot... mostly at me, it's all good, I laugh at me all the time! Another great reason for the e-session is it gives you the opportunity to become more comfortable in front of the camera. Your mind will be put at ease when you see that you are in fact photogenic... heck you ROCK the camera! On your wedding day this is just one less thing to stress about(I highly encourage you to try not to stress at all on your wedding day) making for even more stunning wedding day portraits. The bonus in all of this is that you get beautiful photos of yourselves and, let's be honest here, we all could use more photos that document our lives. Documenting this exciting time, when you have committed to sharing your lives together is an amazing experience and one that I feel no engaged couple should miss out on! Contact me for more information about Engagement Sessions and Wedding Coverage, I would love to meet you and help capture this amazing time in your life! 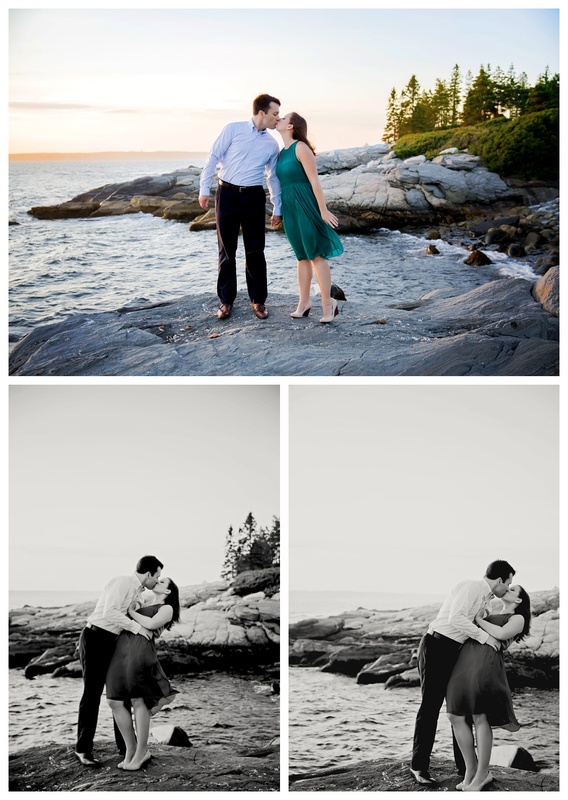 PS Thanks to Heather and Bryan and I can't wait to photograph your wedding!